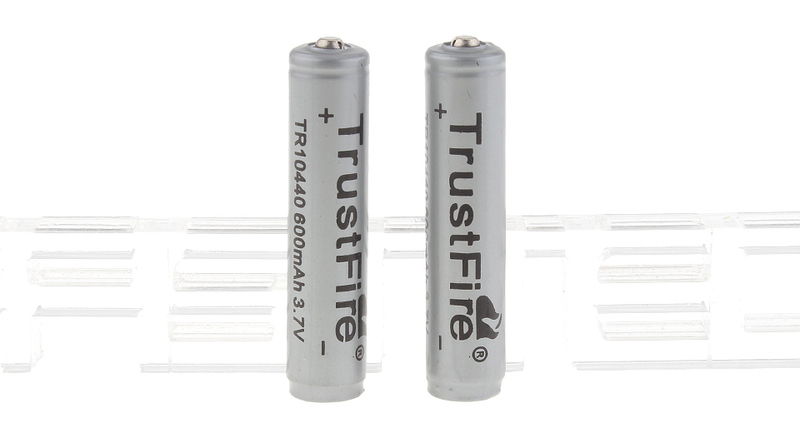 Real capacity measured at 307 and 318 mAh. 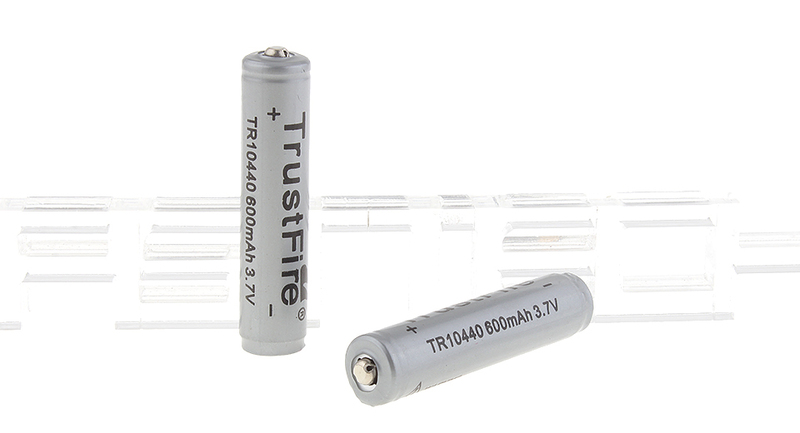 Still better than NiMH 1000 mAh for a flashlight. 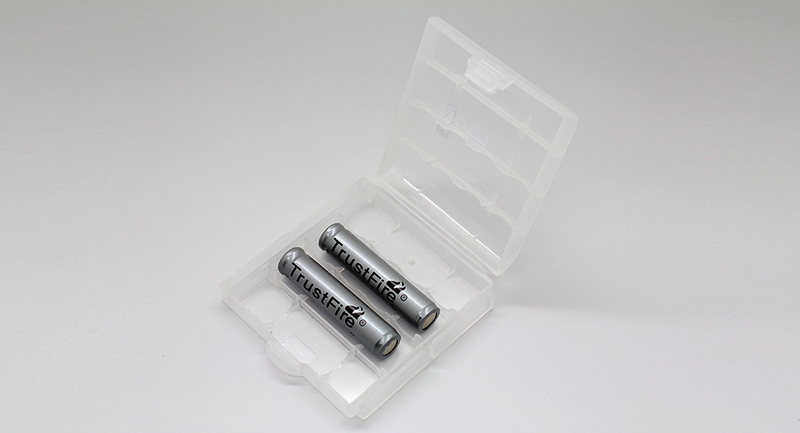 Good accu batteries for usage in small devices.